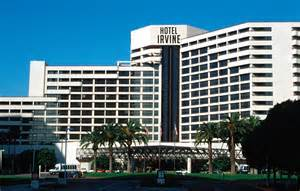 A first of its kind networking event for Southern California hospital community benefit professionals and those interested in community benefit. Join colleagues from hospitals in San Diego, Orange, San Bernardino, Riverside, Los Angeles and Ventura Counties to network, discuss solutions to community challenges and share advice and ideas. Meet and connect with community benefit colleagues from around Southern California. Discuss emerging community benefit issues, and discover ideas and solutions. The event is free to all who complete the form below. 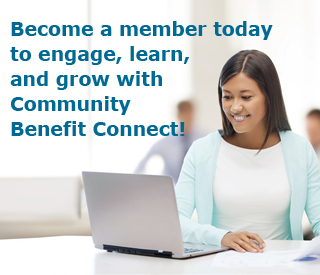 You do not have to become a Community Benefit Connect member to participate. Antispam feature: Please wait 60 seconds and then click submit after it appears here.